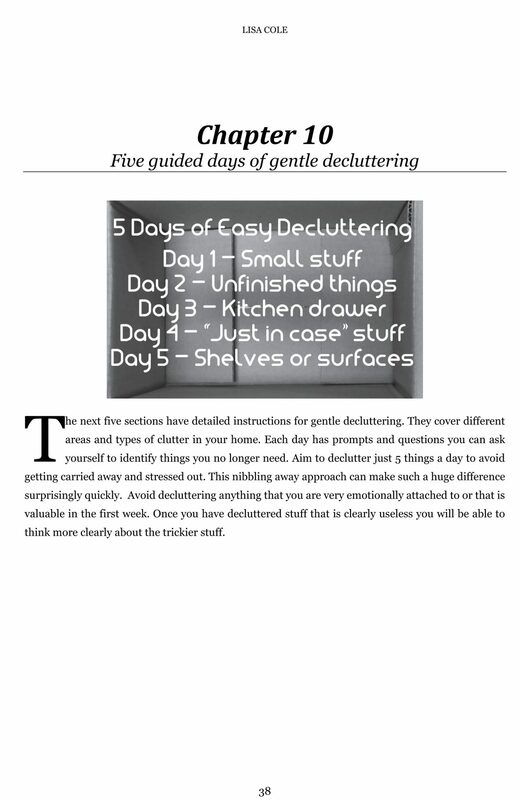 Starting to declutter can be daunting. There is no need to be overwhelmed with clutter though. 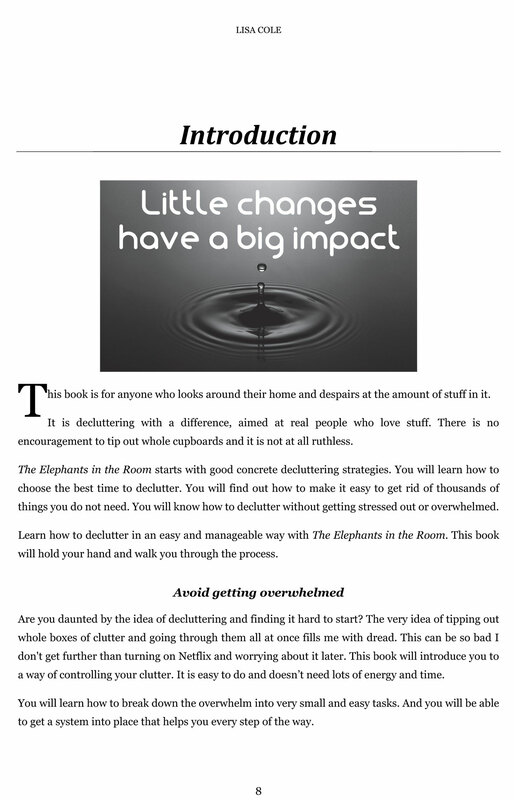 Learn how to declutter in an easy and manageable way with The Elephants in the Room. This book will hold your hand and walk you through the process. 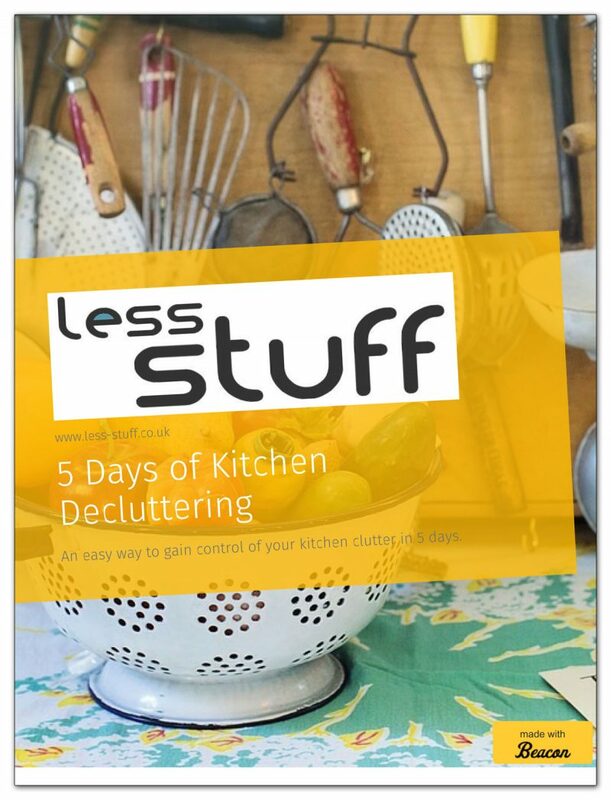 It is decluttering with a difference, aimed at real people who love stuff. There is no encouragement to tip out whole cupboards and it is not at all ruthless. 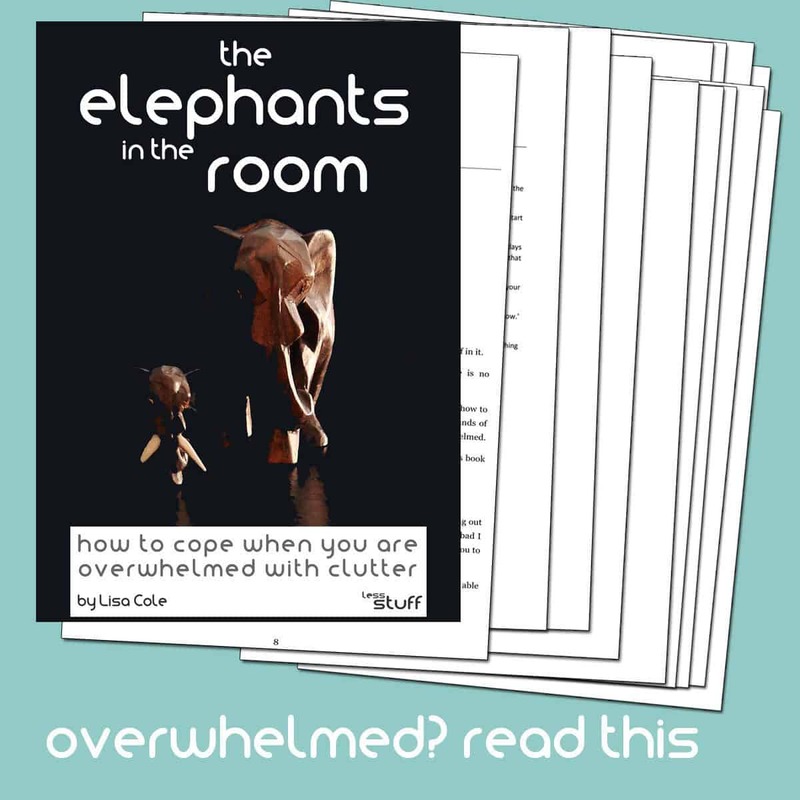 The Elephants in the Room starts with good concrete decluttering strategies. You will learn how to choose the best time to declutter. You will find out how to make it easy to get rid of thousands of things you do not need. 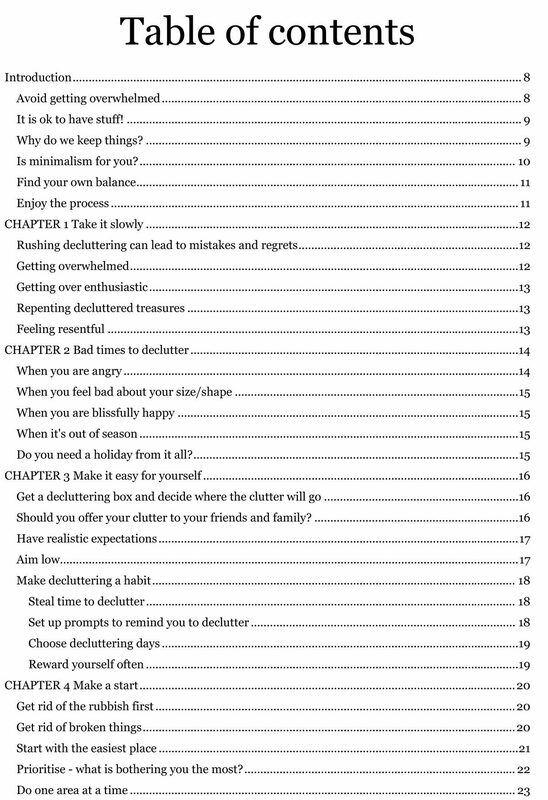 You will know how to declutter without getting stressed out or overwhelmed. This book is for anyone who looks around their home and despairs at the amount of stuff in it. 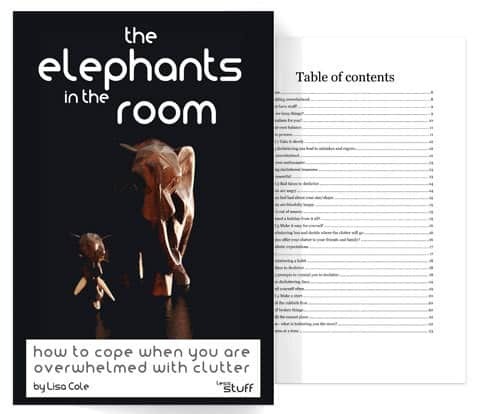 The Elephants in the Room is availaible in many formats. This listing is for a PDF version in A4. It has black and white illustrations. The front cover is dark so will be heavy on ink if you choose to print it. Amazon Kindle – search for ASIN: B075JC9VQH to get the Kindle version in your country. Again, another highly recommend offering from Lisa Cole at Less Stuff. I have been following Lisa for sometime. I am an awful clutter addict and would be caught in a endess splurge then purge cycle. Lisa’s approach is gentle and helps to think about what we bring into our homes and when to gently release it. It’s easy to feel overwhelmed by your stuff but Lisa shows that it’s ok to have stuff: we don’t all have to be minimalists. There us so much useful information in the book but you don’t feel swamped by it. You can just dip in or follow all of it, whichever suits you.